One of the problems that many professional users have when managing their work is communication with clients or other companies. 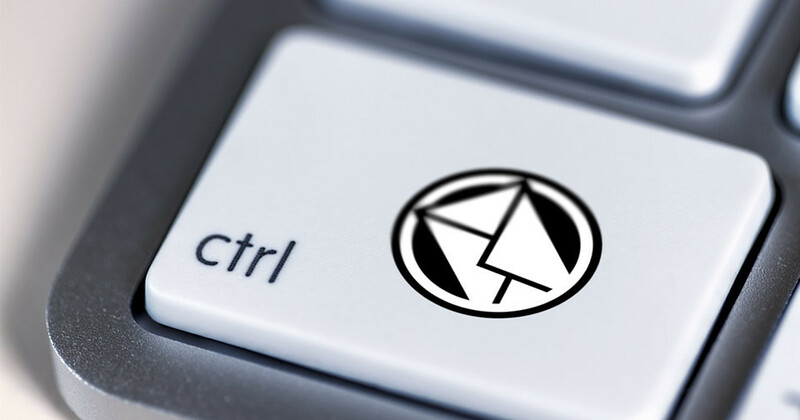 Email is one of the most used media, but the reality is that it is ineffective in many cases. The main problem is that the mail messages are ignored by the recipient . It is usual that when someone sends a message does not know whether the person who has to receive it has it or not. We assume that this is the case when we do not have any error notification or the message is not returned, as it would be if it were for an antispam list , if we entered the address incorrectly, etc. But we do not know if it has been received or read. In Outlook there are delivery or reading confirmation options . But it is not entirely reliable. The recipient may have received the message, opened and read it, but refused to send the reading notification. You can even have your email configured so that you never ask to send these confirmations. This is not to mention when the message arrives but it goes to the spam folder, a filter has been introduced that automatically classifies it or marks it as read, etc. Therefore it is of little use and in many cases it is finally called to know if they have read or not said message . In the end, a means of direct communication is used, which is a waste of time. The other option is sending confirmation of receipt of the message through WhatsApp , which is more of the same, but somewhat less intrusive for the receiver , but at least it solves the doubt, especially if documentation has been sent to check. At least the client is advised, so that if it does not arrive he will request the shipment of the same again. In webmails, such as Gmail or similar there are extensions that make it easier to know if someone has read our messages or not by way of the double check WhatsApp . A check means that it has arrived and the double check that they have opened, but not that they have read it. The same happens with other mail clients, such as Mailspring , that allow us to trace our messages to know who has opened them and who has not. The worst of these methods is that the reception of this mail does not imply that the recipient has read , or understood, only its opening. Therefore, in the end it is almost better to communicate with a client by instant messaging and then send the documentation through the mail or as an attachment of the messaging client.